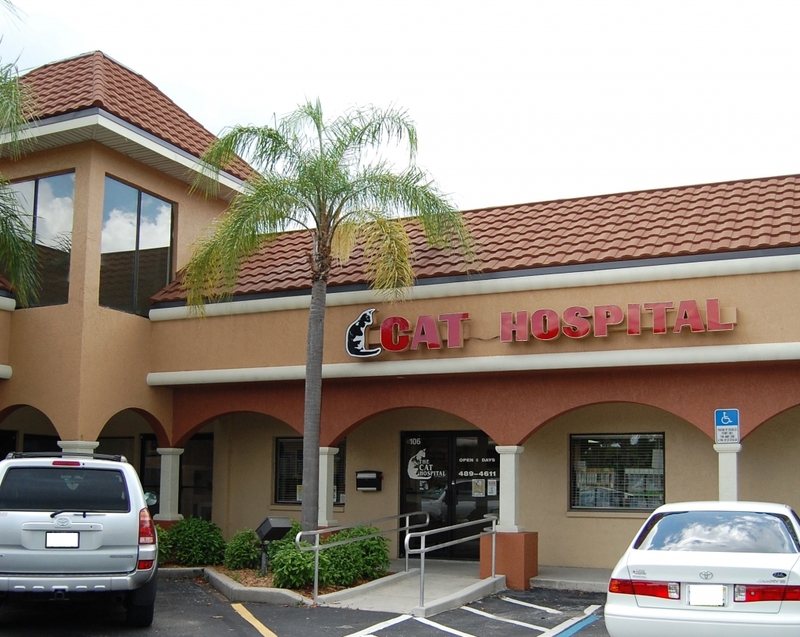 The Cat Hospital of Fort Myers strives for excellence in cat care. We do this through compassion for our patients, communications with our clients, and the constant continuing education of our staff. 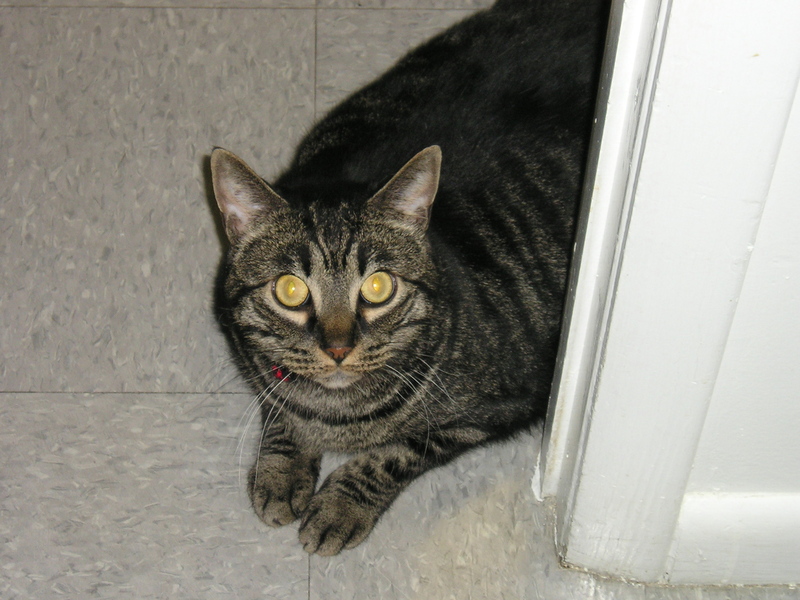 Our goal is to be the comprehensive resource for the care and enjoyment of your feline family members. We are proud of what we do and how we do it. Vinnie the Hospital "Welcome Wagon"
We provide a wide range of diagnostic procedures through in-house testing and the use of external laboratories. We also work closely with local specialists when special diagnostic procedures or treatments are required. The facility includes a well-stocked pharmacy, in-hospital surgery suite, in-house x-ray and labratory capabilities, a closely supervised hospitalization area, and boarding condos and suites. At The Cat Hospital of Ft Myers we strive to offer not only sound advice, but also optimal veterinary care, thus allowing you the enjoyment of your feline companion for a maximum number of years. Our job is not only to treat your cat when he or she isn't feeling well, but also to help you learn how to keep your best friend happy and healthy.